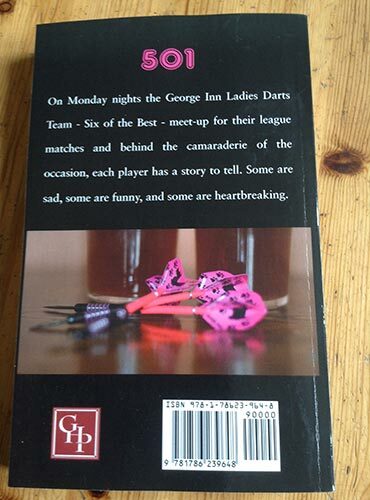 Every Monday the six players for the George Inn ladies dart's team meet for their league match but behind the camaraderie of the occasion each has their own story to tell. Some are sad, some are funny and some are heart-breaking. England Ladies and Men went all the way to the title at the Six Nations Cup in Merthyr Tydfil. 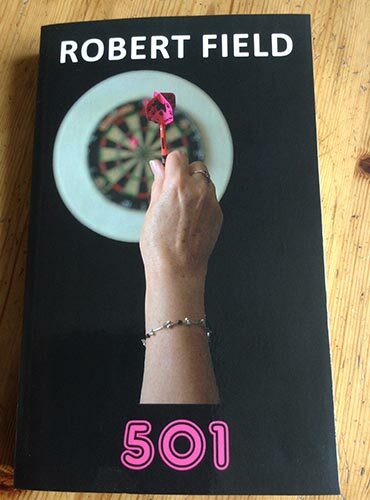 Scotty on the charge claims multiple titles within a fortnight on the BDO circuit. 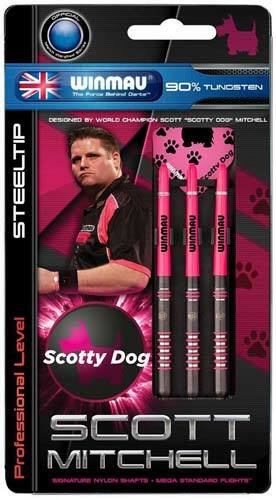 The Lakeside World Champion 2015 Scott "Scotty Dog" Mitchell is available for Darts Exhibitions and Appearances with many dates in 2016 available. Ortak Jewellery have created a Pendant for Scotty Dog in silver or gold. Order yours now! 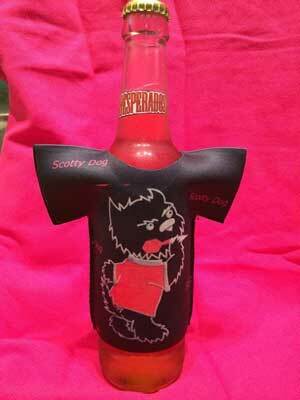 Available now from Designs By Sazz - T-Shirts, Wristbands, Keychains, Mugs, T-Shirt Beer Coolers, Hats, Coasters, Clocks.